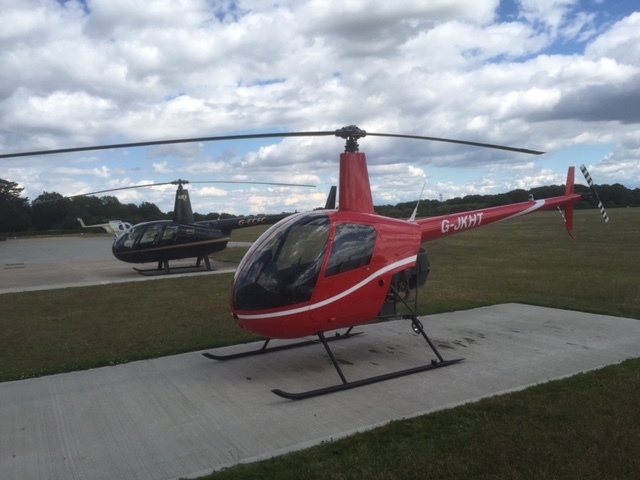 Helicopter Flight Training - CPL(H) Commercial Flying Course Gloucestershire. undertaken until all the CPL theoretical ground exams have been successfully completed. A night rating must also be held to gain a CPL(H). This is a structured course and has a minimum of 35 hours. This includes the night rating. career and fly for remuneration. 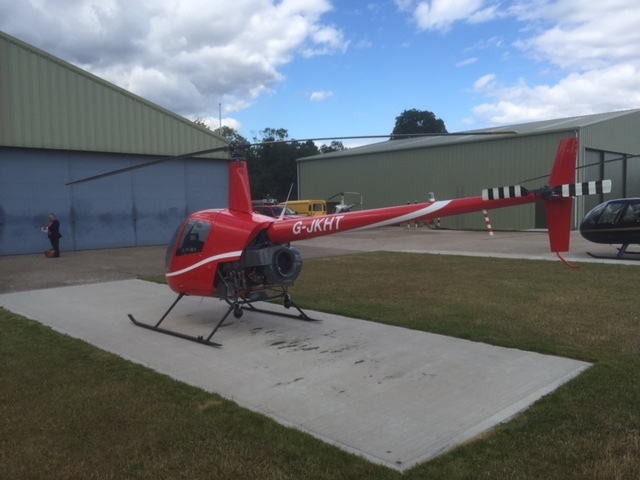 Please have a look at what some of my students have said about my previous Helicopter Flight Training - CPL(H) Commercial Flying Course.